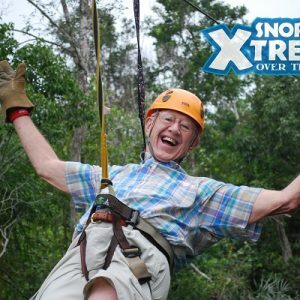 After you fly over the jungle touring our exciting Tyrolean fast circuit route above the tree tops. 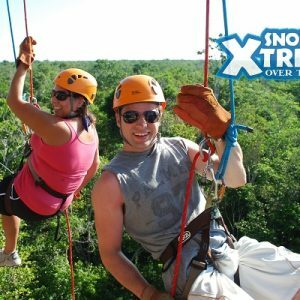 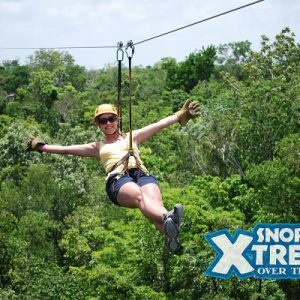 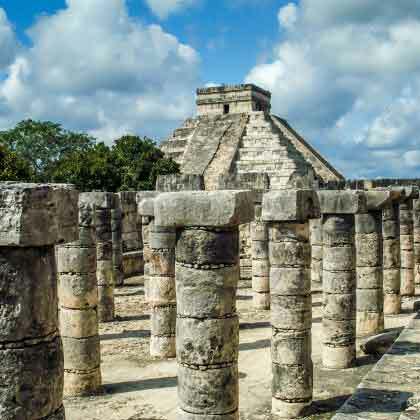 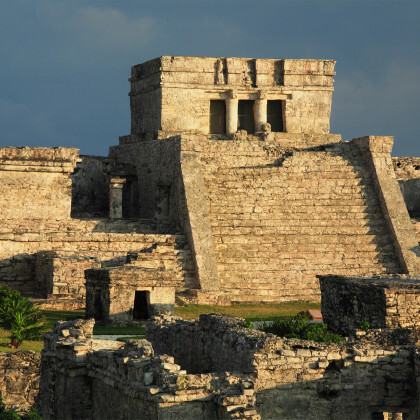 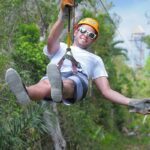 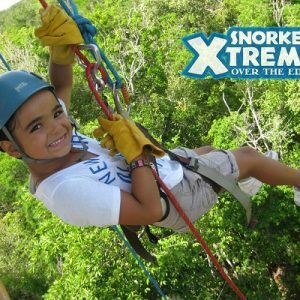 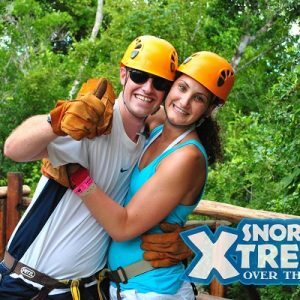 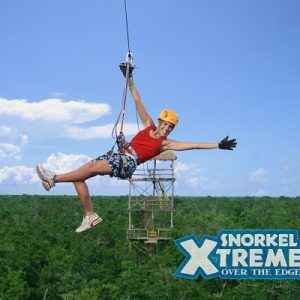 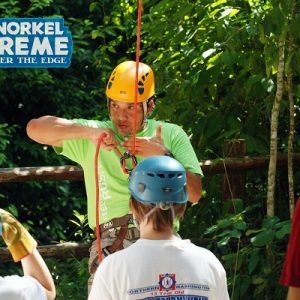 We will then prepare all the necessary equipment to descend/ rappel into the forest, exploring an underground river in the jungle and to enjoy the most beautiful Mayan cenotes. 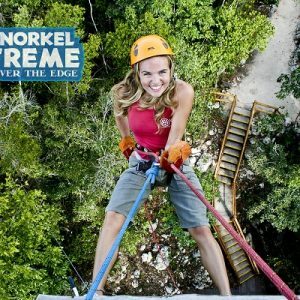 After this exciting adventure, a delicious buffet meal with food from the local region is waiting for you, served under a typical palapa and surrounded by the sounds of nature. 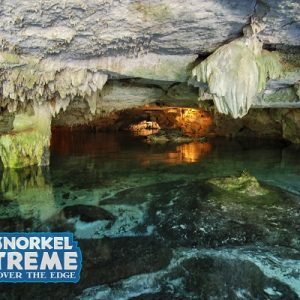 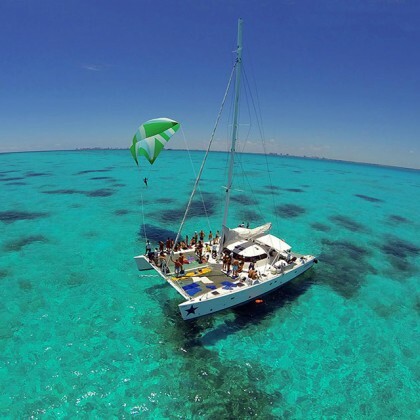 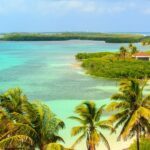 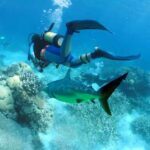 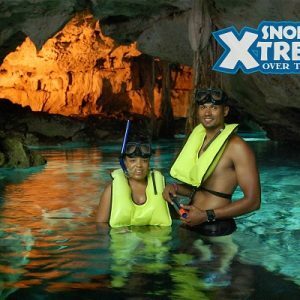 Our guides will accompany you at all time and will share their knowledge of the best snorkeling techniques and information about the type of flora and fauna that inhabit ecosystems and cenotes.